List of the top hotels and resorts in Clark Air Base places Clearwater at the top choice for family travelers looking for good resorts in Pampanga to relax, unwind and enjoy a little family bonding. Family bonding is an important exercise for Manila residents pressured constantly by the stress of living and working in crowded cities. Many families frequently get out of town, traveling north from Manila towards Subic and Pampanga to enjoy the peace and quiet ambience of having a holiday in one of the top resorts in Clark Philippines. 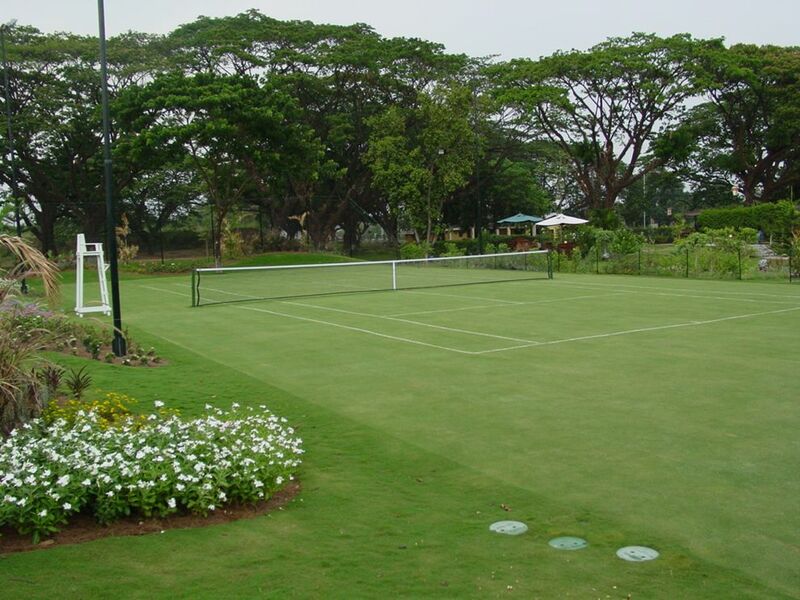 Lauded by travel agencies as well as frequent visitors to Clark and Subic for offering beautiful outdoor amenities is Clearwater Resort which is located in the central business district of Clark Freeport Zone, Pampanga. 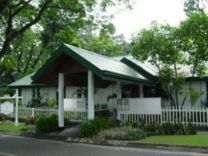 This Clark hotel offers a unique holiday experience for family travelers as well as tourists visiting Philippines for golf, business or the casinos in Mimosa. 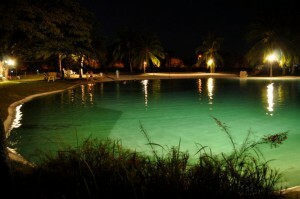 Here in this lake resort in Clark, guests can relax and unwind by the lake or the white sand beach of the hotel. 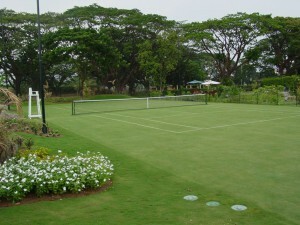 Several styles of hotel accommodation are available in this Clark Resort. 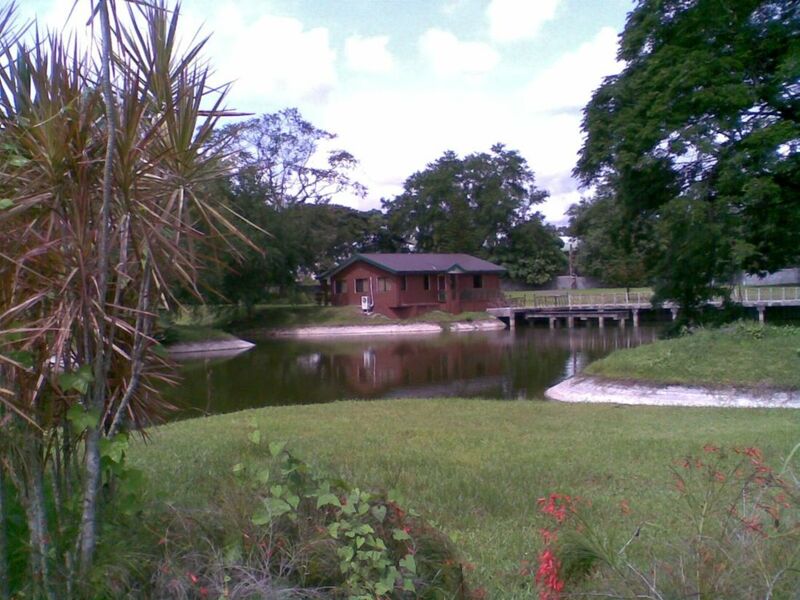 Some villas, lodges and cottages are right by the beautiful lake of this Clark hotel. Others are nestled among the large acacia trees on the picnic grounds. All these combine to enable guests to savor the laidback lifestyle of living in nature. 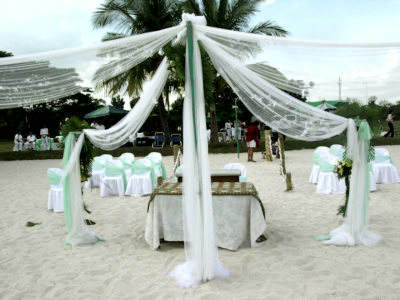 Guests of past events have frequently praised their event organizers for the choice of Clearwater Resort for their event venues. One of the most frequently cited reasons is the unique ambience that this resort in Clark Pampanga offered. 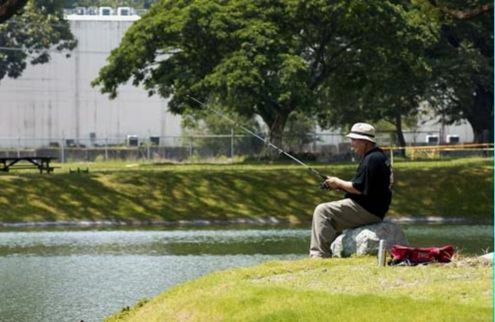 They were referring to not just the ambience of natural charm and beauty of the lake and picnic grounds but the general ambience of a country park. Clearwater is a striking contrast to a busy city like Manila. This hotel in Clark Philippines is not about the beach or the swim spots, not even the picnic grounds and other facilities of the resort. It is really the general feeling of being in a place that doesn’t force you to have to do something other than to relax, unwind and enjoy nature. What this really means is that the participants enjoy a reprieve from the stress and pressure of living in the city. For many participants this is probably one of the most rewarding aspects of the day. It is not something that hotels and resorts in Manila can offer. The facilities of this Clark resort are designed to support what we call “the suburban lifestyle” which as mentioned above, offers a distinctly different way of living compared to being in the city. And two of the biggest problems that plague most modern cities are (1) noise and (2) congestion. 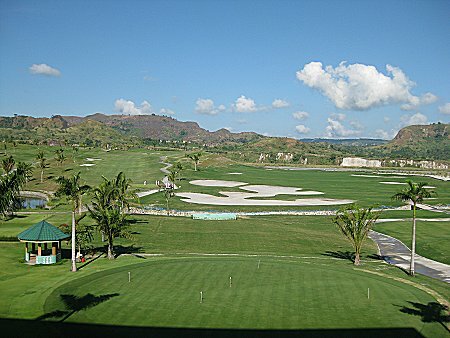 The vast area – 13 hectares – of this resort in Clark Air Base eliminates excessive noise and congestion even when several events take place concurrently. Each event venue is designed to offer maximum privacy. The 3-hectare freshwater lake not only provides – along with the large trees on the property – the natural cooling effects, it gives plenty of separation among different venues. 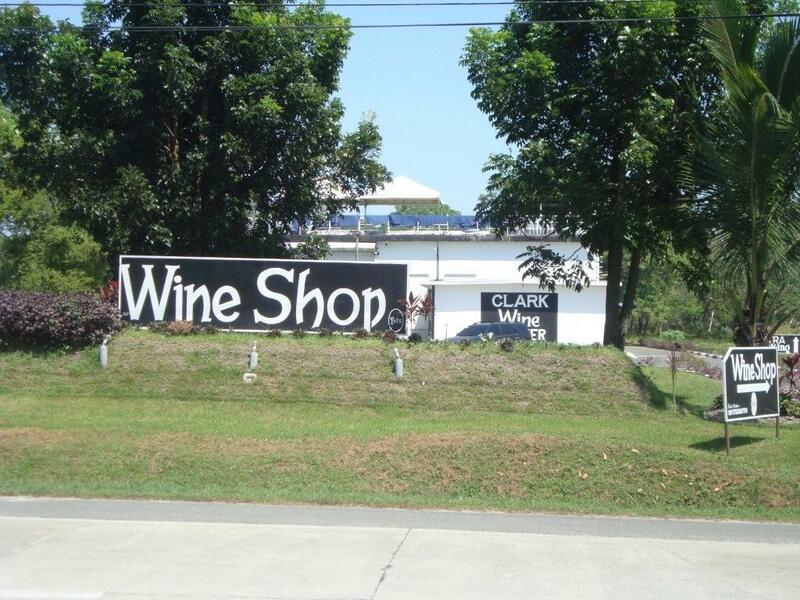 While in Clark, it might be a good idea to enjoy an evening of wine-and-dine in the luxurious fine dining Yats Restaurant and Wine Bar that features an award winning 2700-line wine list. 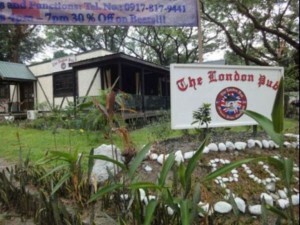 This deluxe restaurant is located in Mimosa Leisure Estate of Clark Freeport Zone. 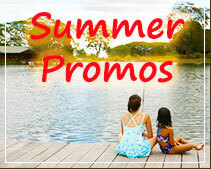 Clark Philippines is a popular holiday and event destination for good reasons. 1. Clark Freeport itself is well known among event planners as a destination that has the lowest crime rate. Even the 60-minute journey to Clark offers not only the comfort of the refurbished NLEX-ScTex highway but it also means that it eliminates potential hazards of travelling on roads through small towns along the way. Once the bus gets on NLEX, the next exit would be Clark itself. 2. Properties of Yats in Clark like Clearwater Resort and Country Club for example are private establishments. Access is naturally restricted and as such, members and guests enjoy a sense of exclusivity while inside this property. Less interaction with the general public further reduces potential safety and security risks. Clark is probably one of the most accessible event destinations outside of Manila not only in terms of distance but the quality of the journey. As mentioned about the direct link from Manila to Clark is all covered by expressways, not only does this make the journey by bus extremely comfortable, it makes the time of arrival very accurate. In other words, your event starts on time instead of one or two hours late because of some unforeseen traffic holdup in one of the towns that the journey takes you through. The 60-minute journey from Metro Manila to Clark means even more to day-trip excursions. The extra 2 to 3 hours of time saved from the journey means more time to enjoy the facilities. Participants arrive fresh and ready for action instead of feeling exhausted and worn out from a long and tedious journey. Last but certainly not least, the destination is one of the most important factors in the final selection of a suitable venue for an event. No matter how attractive is the venue itself its location can make all the difference to the success of an event. This was exactly what we had in mind when choosing a location to build Clearwater back in 2000. There are inherent factors; that no matter how hard one tries and how much money is poured into rectifying problems, they simply can’t be solved. Some of these factors – law and order, congestion, pollution, traffic, privacy for example – have been mentioned above. Event organizers have also noted that the feeling that participants get once they enter Clark made the event that much smoother already. Everyone seemed to be in a good and relaxed mood the minute they saw the wide roads free of traffic; took a breath of fresh air and listened to the wind, birds and natural things that made Clark such a special place. Philippines Clark Freeport Zone offers some of the finest hotels and resorts in Pampanga. 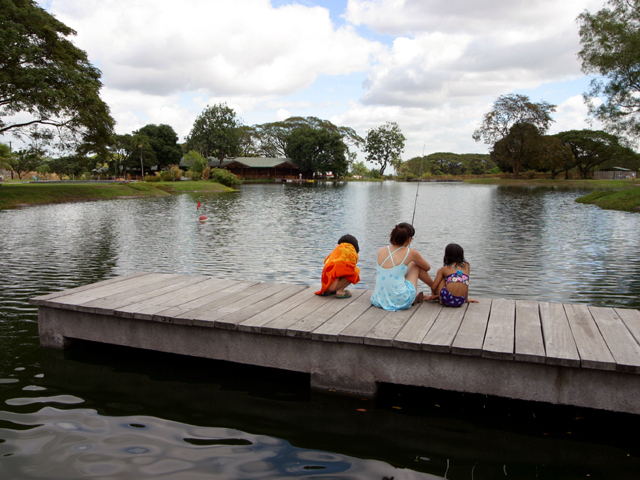 Clark Pampanga is also the most popular and frequently visited holiday and vacation destinations outside of Manila. There are many good, safe and clean hotels in Clark Airbase, most notably the famous Clearwater Resort that features the beautiful lake of Clark, a place to visit for those staying in Angeles City, Subic, Tarlac and Pampanga.